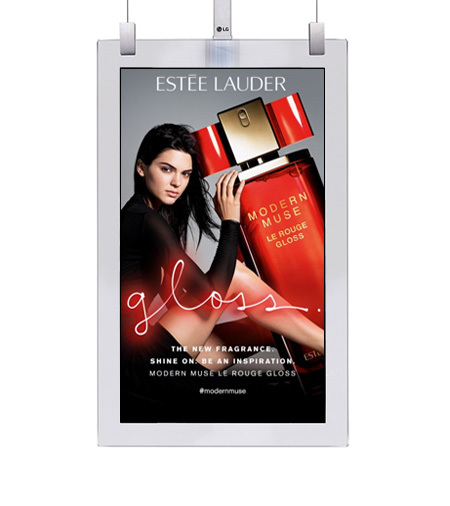 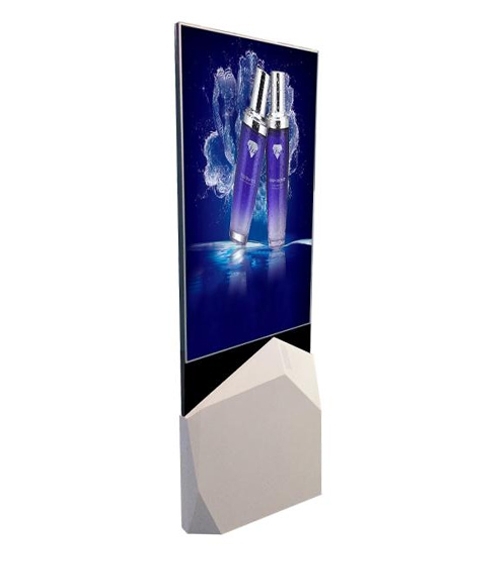 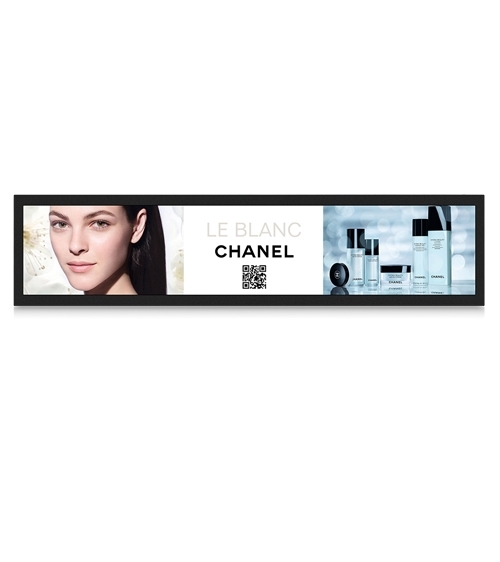 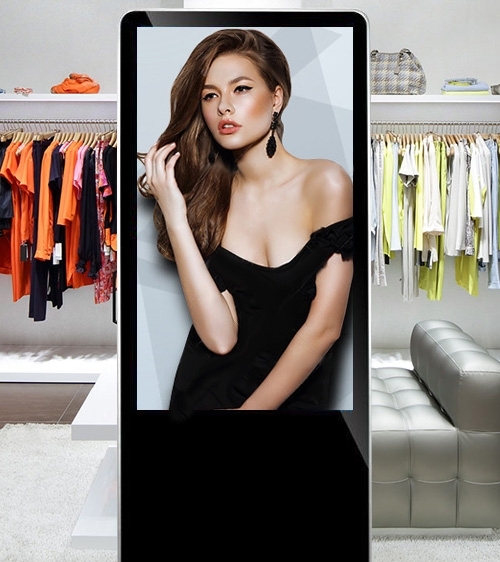 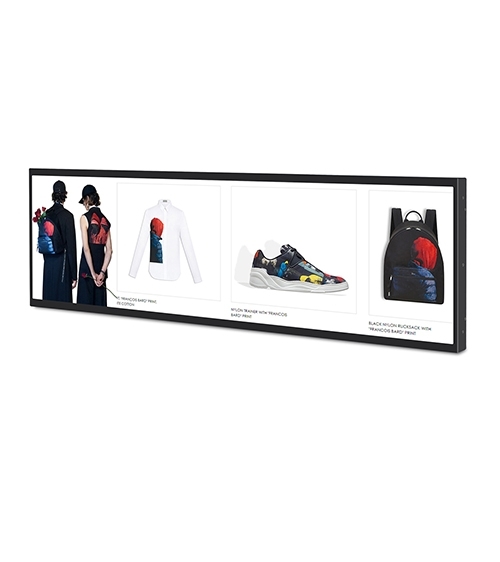 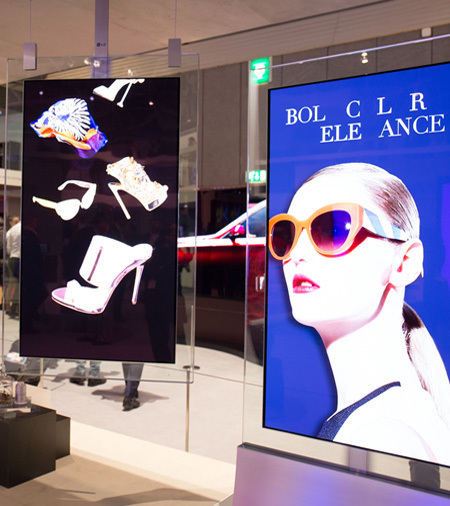 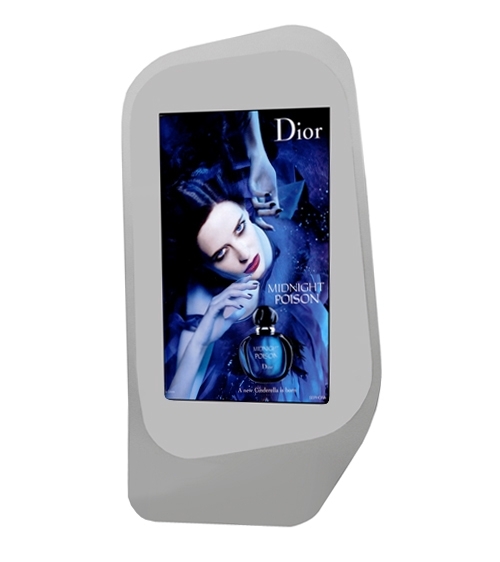 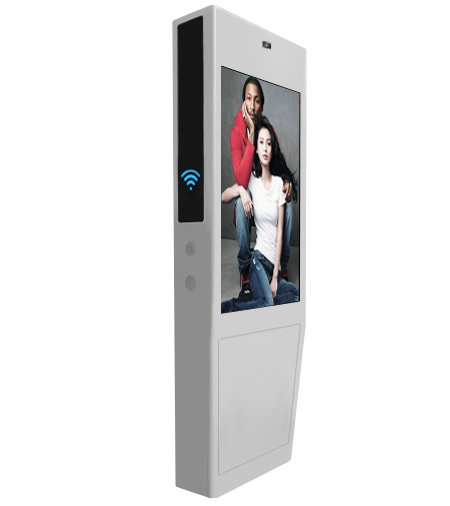 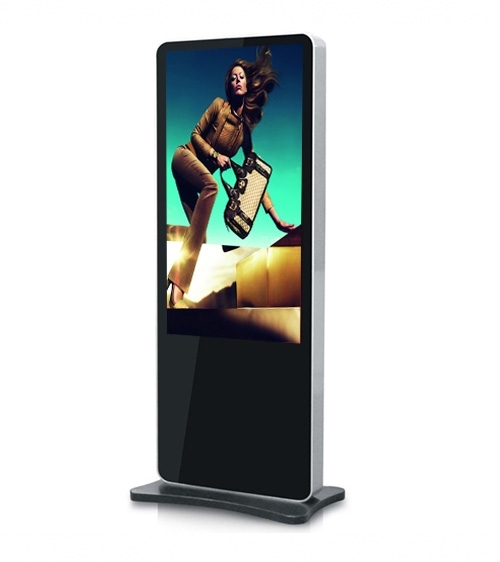 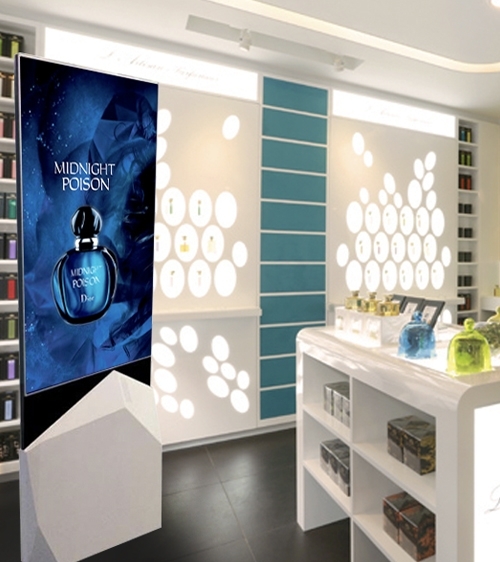 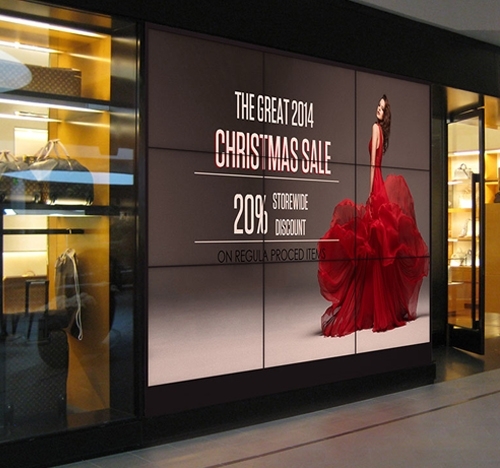 Slim standing dual sided OLED digital signage advertising kiosk with stylish base. 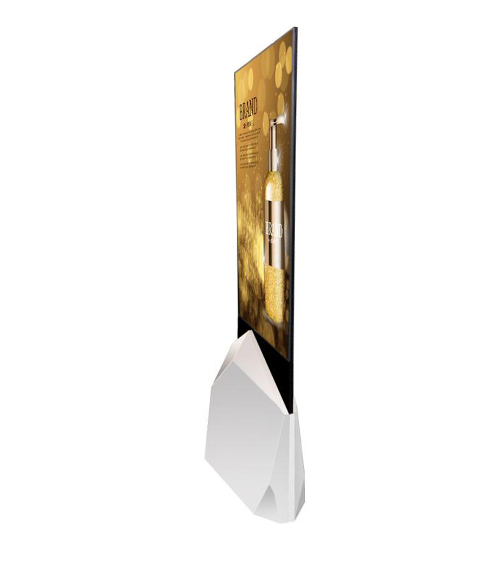 The OLED panel is paper thin and will present your content with incredible clarity. 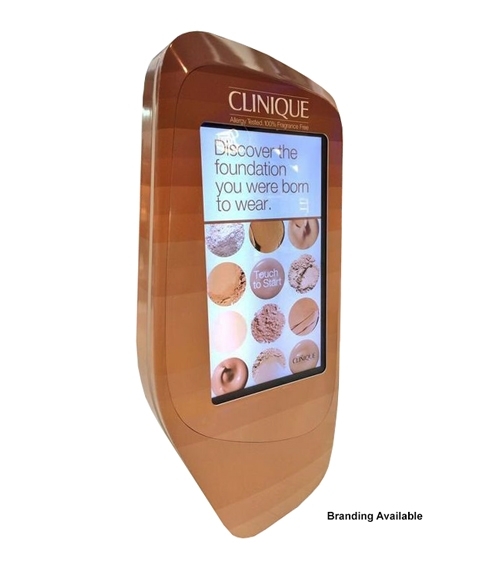 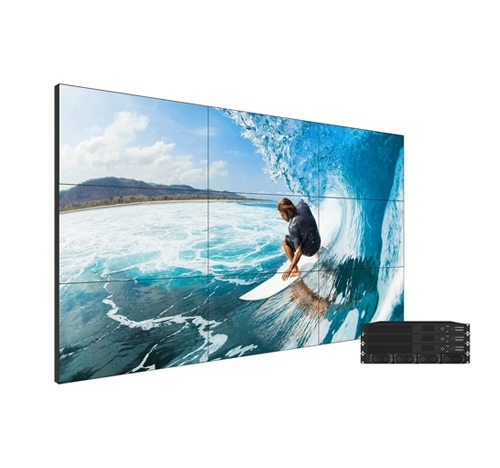 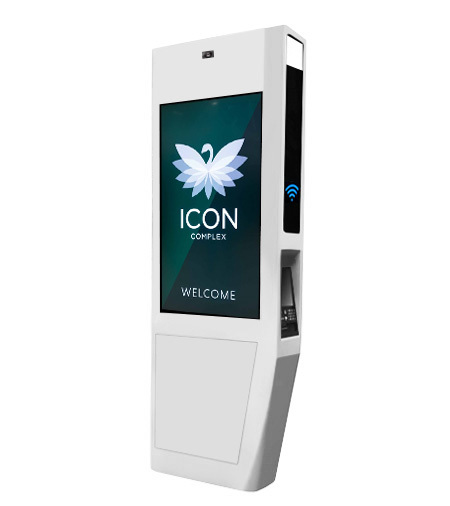 These are great for retail stores, shopping malls, office buildings, hotels, hospitals, public spaces, airports, train stations.